Canohm has announced the Australian arrival of Vanguard Dynamics’ VAIL Amp in-wall mounting dock, which features a high-performance stereo amplifier for Amazon Echo Dot (2nd Generation). VAIL Amp system was introduced at CEDIA 2018 in San Diego. It is a small, flush-mounted, in-wall 60W amplifier featuring a secure dock for Amazon’s Echo Dot. It can power up to four architectural speakers (4 ohm/8 ohm switchable). 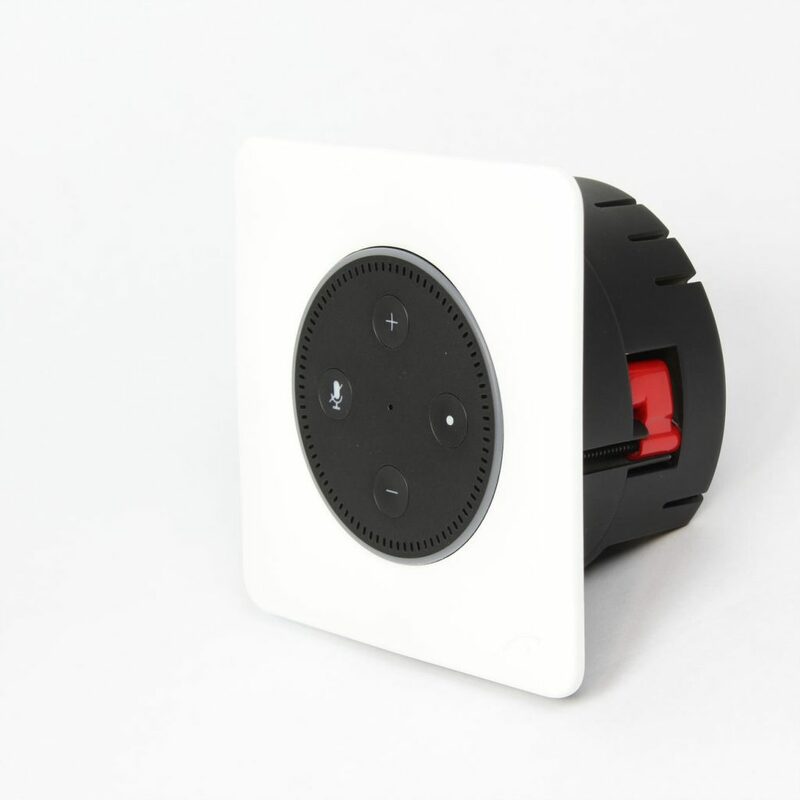 The design allows for Echo Dot to be placed at the level of an ordinary light switch for voice intelligibility and easy access to its touch controls. A square finish plate cover provides the final design aesthetic. 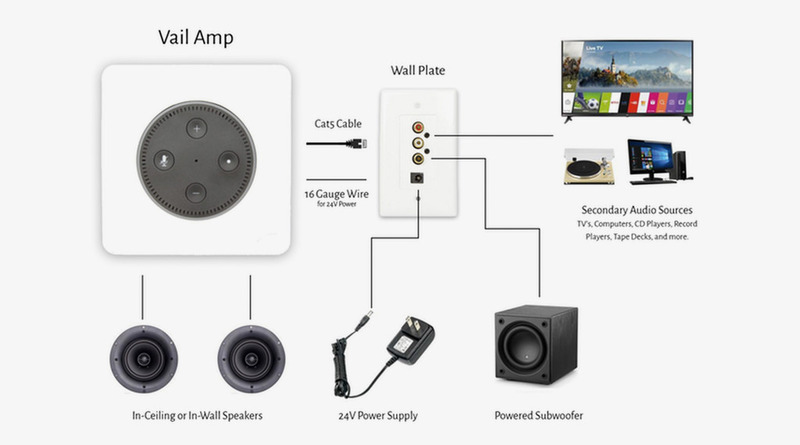 VAIL Amp enhances the features of Echo Dot by leveraging existing whole house capabilities such as multi-room party mode, whole house paging and whole house voice control. 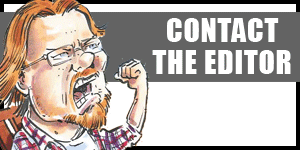 It’s fully contained in a single assembly requiring no ‘home run’ to a remote location. 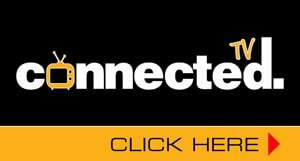 Via simple connections it provides for DC voltage inputs from the included power supply and amplified speaker outputs to loudspeakers. The wall plate allows for secondary audio inputs and subwoofer outputs for full home audio performance. The wiring configuration for VAIL Amp allows for easy upgrading of existing old volume controls with no need to pull new wires. The speaker output end can be simply connected to the speakers while the low-level power to the unit can be spliced into the speaker input wires. VAIL Amp system comes with a pair of FLC-601 high-performance in-ceiling speakers. The key features of FLC-601 in-ceiling speakers include its flangeless, in-ceiling design, neodymium magnets to securely attach paintable, rustproof, perforated steel grille 3 ½’ mounting depth, 6 ½” polypropylene woofer, frequency response 50Hz-20kHz, 87db SPL, and a lifetime warranty.